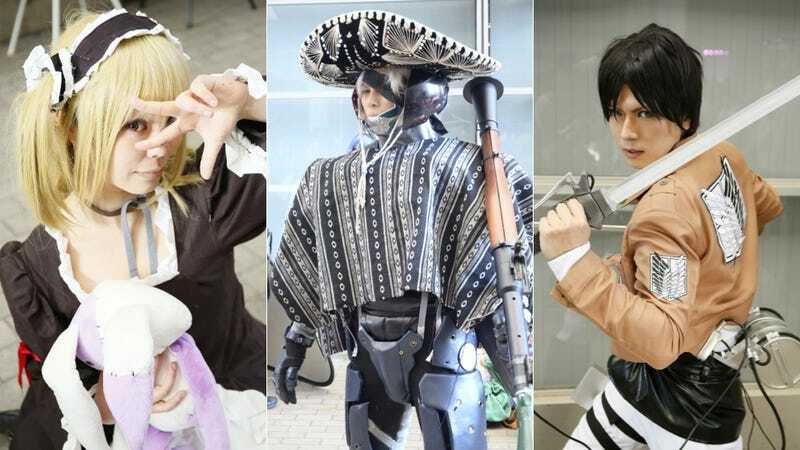 At this weekend's NicoNico event, the Prime Minister of Japan wasn't the only one decked out in a fancy outfit. There were also tons of cosplayers. Here's a short round-up. Photos are courtesy of Asagawo Blog, and in case you missed it, here's more on Japanese Prime Minister Shinzo Abe's geek visit.